Orlando, FL (February 14, 2019) - Nautique Swervin’ Weekends are back and better than ever for the 2019 season. Nautique is happy to announce that the extremely popular Nautique Swervin’ Weekends* presented by HO Skis, USA Water Ski & Wake Sports and AWSA (American Water Ski Association) will once again bring waterskiing to fans across the country this season. 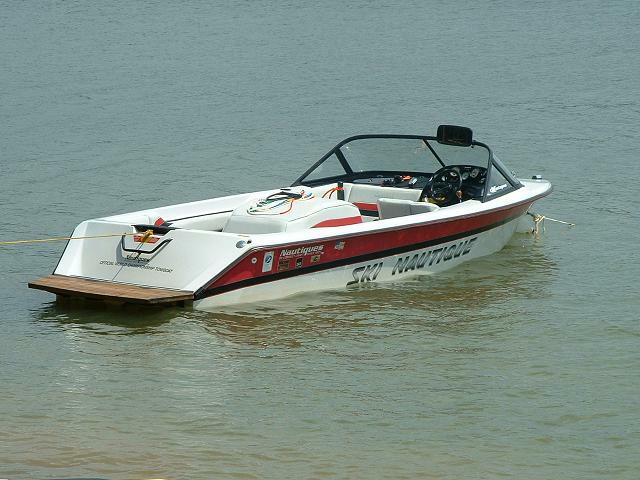 Created from the desire to get more people on the water to enjoy the sport of waterskiing, Nautique Swervin’ Weekends encompasses 18 stops starting in April. Each event is completely free for the participants who sign up on a first-come, first-serve basis and lunch and snacks will be provided as well. There are limited spots at each event, so we encourage you to sign up quickly. Each stop will have a Nautique pro waterskier on hand to help teach newcomers how to waterski and to provide tips and technique for those who want to improve their skiing. 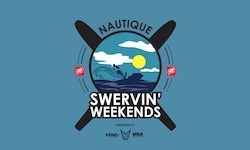 Support for Nautique Swervin’ Weekends is provided by HO Skis, USA Water Ski & Wake Sports and the AWSA. Skis, vests, gloves, ropes, handles and much more are available to use from HO ensuring everyone can get out on the water and have fun. Not only will HO be providing any gear you’d like to try, but they’re also picking up the bill for your USA Water Ski membership for the day as well.